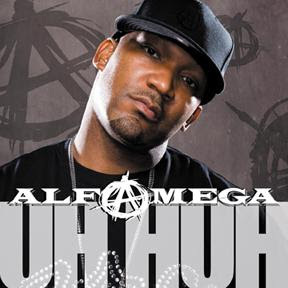 New artist, Alfamega, off of Grand Hustle / Capitol Records with a track called Uh Huh that's currently creating a little bit of buzz on commercial radio. Click here to listen to the Nitti produced joint or you can click here for the street single, 4 or 5 Ways. Props to the KH!